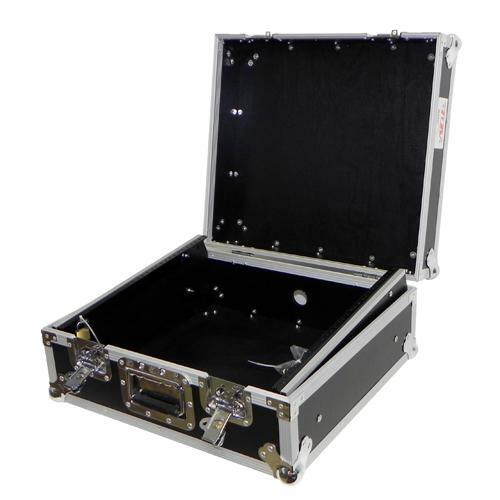 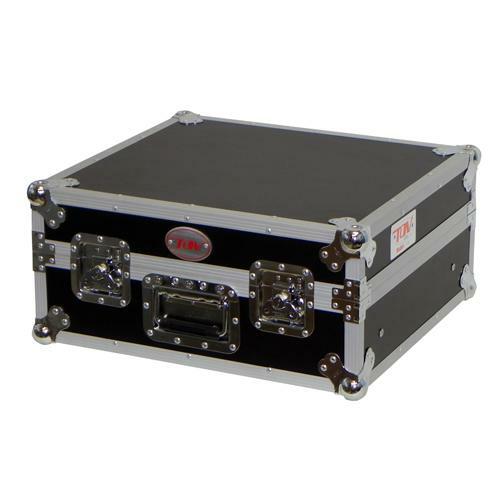 This case is the perfect fit for smaller rackmountable mixers that need quality protection. 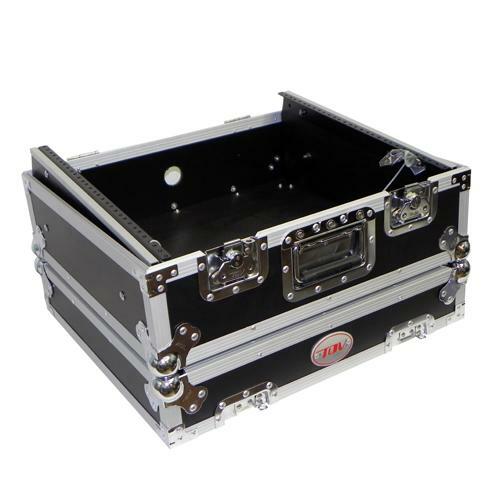 The T-MC is designed to handle a wide variety of 19 " rackmountable DJ mixers and DMX lighting controllers, or any other standard 19 " rack gear. Fits up to 10U mixers. 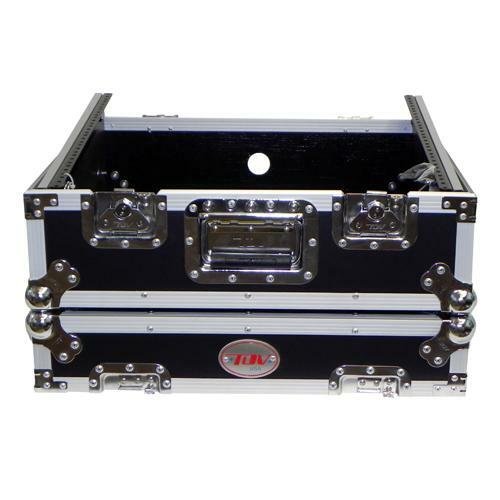 Dimensions (exterior): 19" X 8" X 14.5"
Shipping dimensions (exterior): 20" X 9" x 16"